I get excited when I get a new paleo cookbook. I see it as a chance to change up some of the meals we eat on a normal basis. To get out of our boring routine. Sometimes this actually works. I am able to find some awesome recipes that are easily incorporated into our cooking, but sometimes they disappoint. They are too complicated, have too many ingredients, or just take too long. 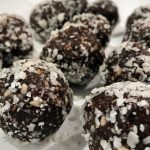 Fortunately for me, my newest paleo cookbook did not fail me. I’ve only had Erika Schilck’s new book Wandering Palate a short time, so I can’t speak for the whole book yet, but I’ve had a chance to make a mashup of a few of the breakfast recipes and I’m loving it. Check out my initial review of the book here. 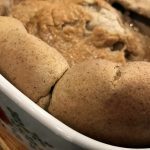 I made three recipes from the book for one breakfast for our family. I made baked eggs in avocado, sweet potato hash, and the pork sausage patties. 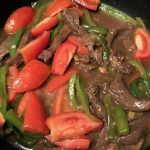 Each recipe I tried was simple and straightforward, so much so that I was able to make these three recipes simultaneously and have the meal on the table in under 40 minutes. This is a win for us for a weekend breakfast because anything that takes more than 45 minutes to prepare in the morning leaves us with grumpy, hungry toddler. So we love breakfast in this house, but sometimes, it can get repetitive fast. So it was nice to have something new to put on the table and in our bellies. The book has 12 recipes listed in the breakfast chapter, and it was awesome to be able to try three of them in one go. 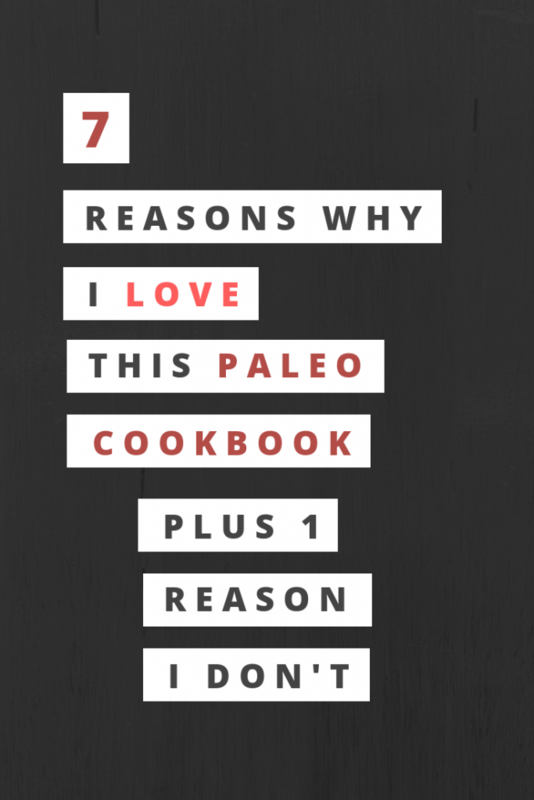 This one is obvious because you already know this cookbook is paleo. 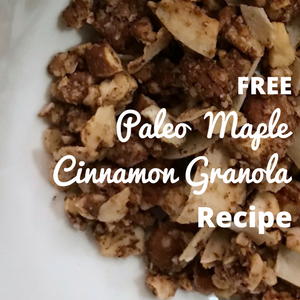 The majority of the cooking in our house is paleo, which means its gluten free and dairy free. We also have non-paleo cookbooks in our house too, but we really don’t use them all that much anymore, unless we want to convert the recipe to be paleo. And who has time for that? The breakfast I prepared was loaded with veggies! 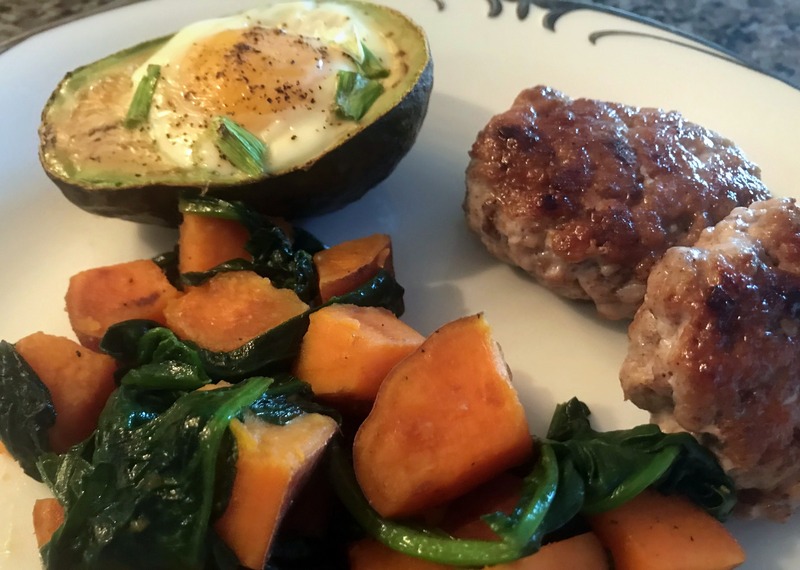 Yes, there was sausage and eggs, but it was beautifully balanced out by sweet potatoes, leafy greens, and avocados. 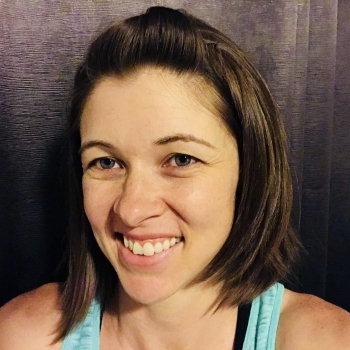 It’s so important to make sure you aren’t just filling up on protien. You need to make room for all those nourishing veggies! It’s refreshing to come across a paleo cookbook where I actually don’t have to shop much for this. I think the only thing I had to buy was ground pork for the sausage. Otherwise, we always have a few avocados, the small list of spices called for, maple syrup, and we always have a ridiculous amount of eggs and sweet potatoes in our house. Tasty food is a must! Before I tried these recipes I had never had a baked avocado, but to my surprise this was awesome. The avocado was warm and still creamy with a perfectly cooked egg nestled inside. The sweet potatoes worked well with the spinach. It was a nice harmony of sweet and earthy that turned into a savory treat. And my favorite, the pork sausage! 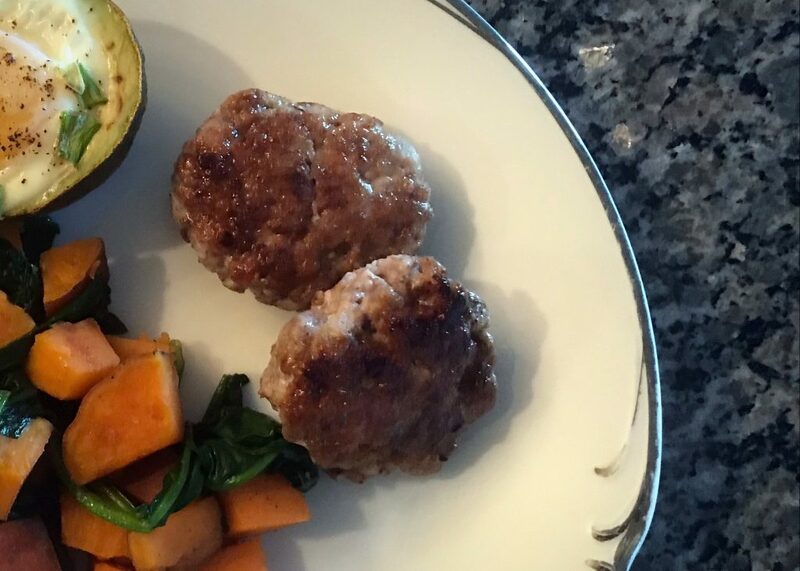 The pork sausage was filled with warming spices and maple syrup, making it a great addition to our breakfast. My husband and I loved this breakfast, but it was not a hit with our 2-year-old son. He tried everything and disliked most of it. He did eat some of the sausage and spinach, but we ended up giving him leftovers from our breakfast from the previous day. The biggest mystery to me was that he didn’t like the sweet potatoes. Normally, he loves sweet potatoes, but not this time. Just because our toddler didn’t like this breakfast, will not prevent us from trying other recipes in the book because his likes and dislikes when it comes to food change so often. What do you look for in a cookbook? Share your answer below. I love reading your comments.